• Relieves blood-deficiency syndrome that characterized by sallow complexion, pale lips and tongue, dizziness, palpitation. 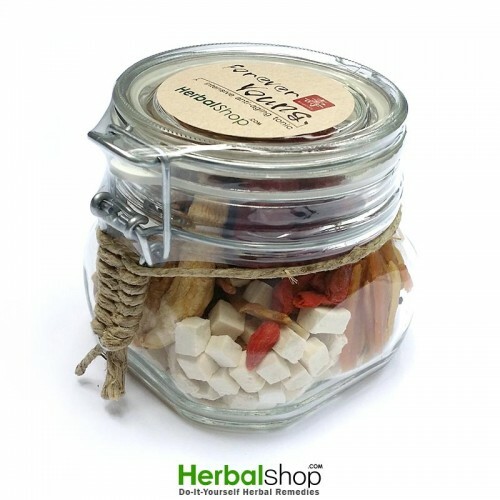 ♥ Guaranteed Quality and Freshness – When we receive your order, we then proceed to handpick the finest herbs that we can find. Our herbs are Organic and Lab-tested whenever possible, this process ensures the premium quality of our ingredients. JEWEL is designed to be an herbal companion for women’s health concerns. It’s an effective treatment for PMS, premenstrual Syndrome. JEWEL was formulated based on a classic Chinese Medicinal Herbal formula used throughout the China for centuries to help women with menstrual problems, It’s a safe product that has no side effects. 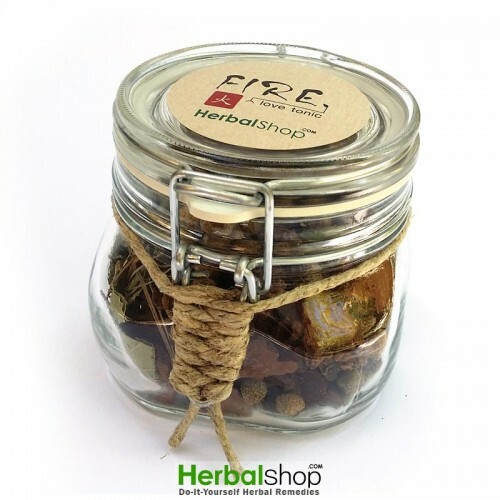 It contains 8 the most precious and expensive herbs that can be found only at high-priced, high-quality herbal products. JEWEL supports the woman’s hormonal system while helping regulate body functions and reduce the effects of physical and psychological stresses. 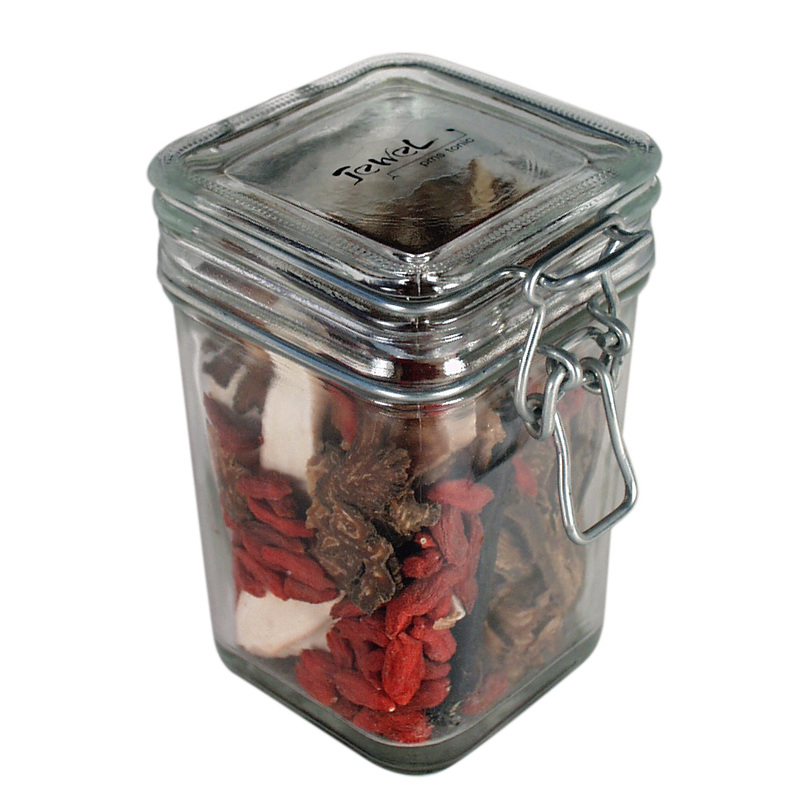 This special blend of JEWEL will replenish female’s vital essence, nourish the blood, promote the circulation of Qi, tranquilize the mind, regulate menstrual disorders, as well as maintain a glowing complexion. It is a great ideal for women of all ages to support every part of a their mind, body and spirit. Every ingredients we used to produce JEWEL are all natural and organic. 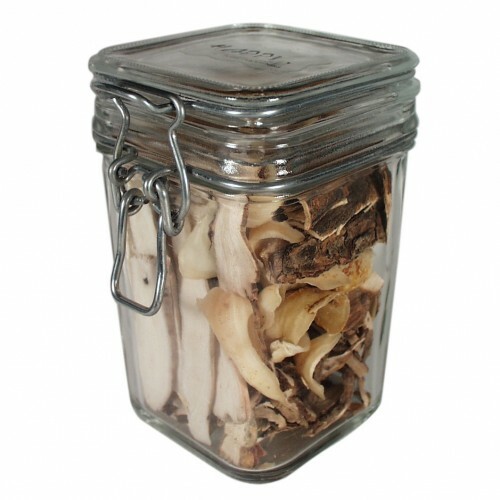 ★ You will harvest about 200ml to 300ml of intense tincture from the first extraction, it’s about 6-8 bottles of 1 oz. (30ml) glass bottles. Learn more about How to Make Herbal Tinctures? “JUST ADD VODKA” series contains very expensive herbs, so do not trash the herbs. You can use it for second time, leave the Vodka for one month during the second extraction, then discard the herbs before drinking. • Promotes the circulation of the blood. 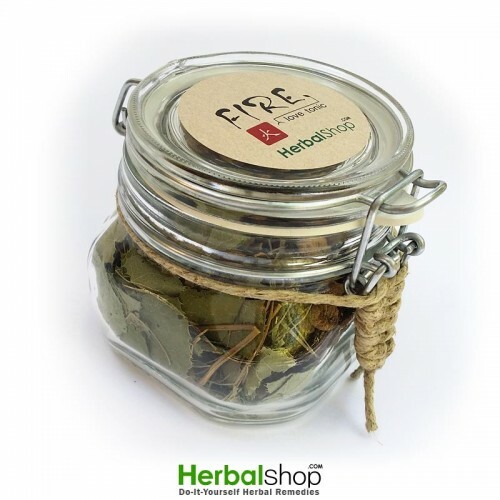 • Regulates menstrual disorders, amenorrhea and menorrhalgia. • Regulate the flow of Qi. • Reinforces yin with astringent action. • Calms the liver yang. • Soothes the liver and alleviates pain. • Lowers the blood pressure. • Improves your visual acuity. • Strengthens the kidney and the liver. • Invigorates the liver and kidneys. • Regulates the flow of Qi. 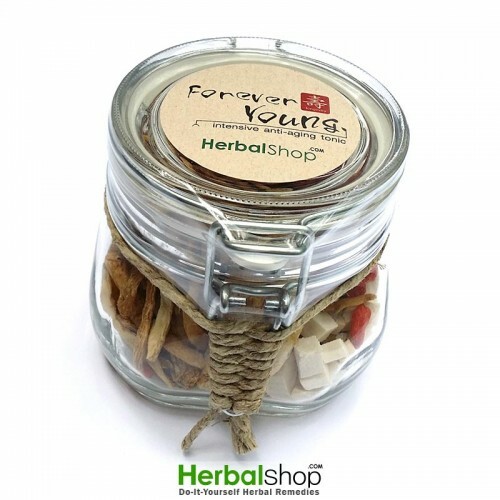 • Eliminates wind to relieve pain, headache and dizziness. • Releases post-natal abdominal pain. • Dispels heart-heat to stop insomnia, restlessness, frightening. • Eliminates wind to reduce pain, headache and dizziness. • Releases menstruation disorders and pain. • Cools the blood to relieve carbuncle. • Activates vital energy circulation. • Strengthens the stomach to improve digestive functions. • Eases the dislodging of phlegm, mucus, and sputum from the respiratory tract. • Reduces the severity and frequency of coughs.